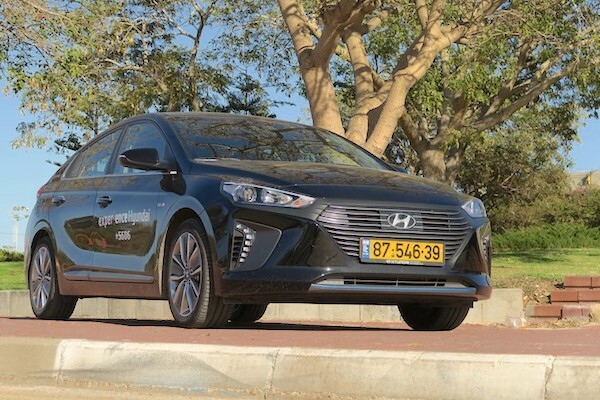 The Hyundai Ioniq is the best-selling vehicle in Israel in 2018. Consult 30 years of Israeli Historical Data here. Thanks to our partnership with cartube.co.il we can share with you Full Year 2018 Israeli data, a market down 5% to 267.490 units. The Top 4 brands remain unchanged on 2017, with Hyundai (+4.5%) in the lead once again ahead of sister brand Kia (-0.4%), Toyota (-12.6%) and Skoda (-8.3%). Nissan (+9%) overtakes Suzuki (-19.9%) for 5th place, while Mitsubishi (+19.2%) posts the only double-digit gain in the Top 20. MG (+99.6%), DS (+74.6%), Jaguar (+43.8%), Porsche (+35.8%), Infiniti (+34.8%), Volvo (+26.8%), Ssangyong (+26.2%) and Lexus (+23.5%) stand out further down. 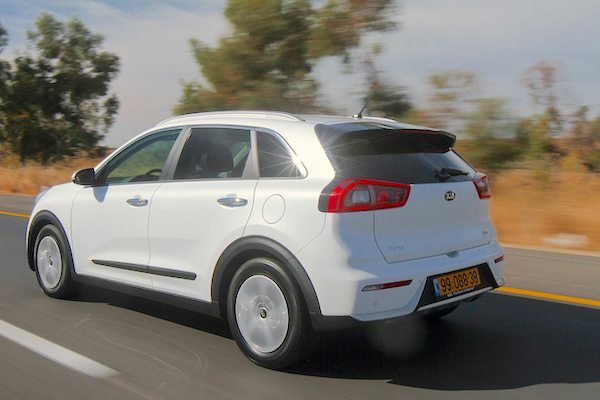 The Kia Niro breaks into the Israeli annual Top 5 in 2018. The models ranking is the theatre of a world first: the victory of the Hyundai Ioniq (+41.4%) making Israel the first country in the world to crown the nameplate. The Kia Sportage (-13.6%) remains in 2nd place while 2017 winner the Kia Picanto (-23.4%) is knocked down two spots to #3. The Hyundai Tucson (-8.7%), Kia Niro (+122.6%) and Hyundai i10 (+26.7%) ensure the Top 6 is 100% Korean this year in Israel. Excellent performances also by the Toyota C-HR (+28.6%) nabbing a rare Top 10 finish, the Nissan Micra (+26.1%) and Renault Megane (+1133.9%) taking full advantage of its sedan variant replacing the Fluence, notably with rental companies. The Mitsubishi Eclipse Cross (#38) is the best-selling 2018 launch just above the Skoda Karoq (#39), with the Seat Arona (#45) and Hyundai Kona (#47) also making it into the Top 50. Full Year 2018 Top 45 All-brands and Top 325 All-models vs. Full Year 2017 figures below. Full December 2018 Top 40 All-brands and Q4 2018 Top 260 All-models below.